Creekside is a black diamond singletrack trail including very steep sections and creek crossings. 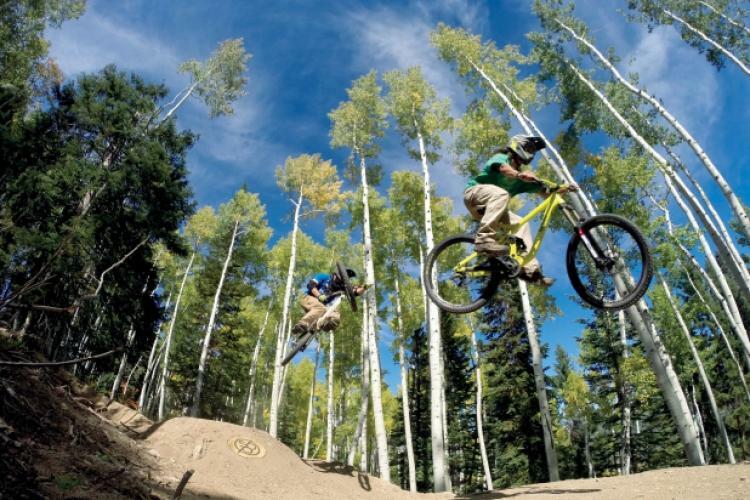 Review: Originally a built as a forest service multi use trail before the bike park existed, this ripping descent has been adopted as a pseudo bike park trail, though it is still open to two-way traffic. 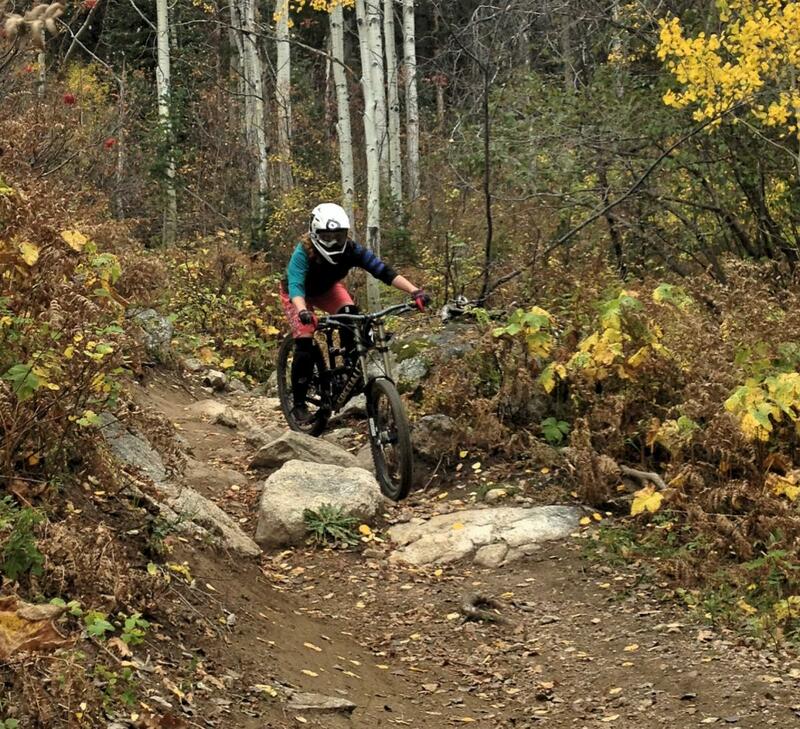 This is a ripping descent with a few short rises that features some great flow, a few tech spots, and a narrower trail tread than you'll find in the bike park. Review: This is a great trail. Lots of burmed switchbacks and technical rocky sections. There are now bridges over the creek crossings and that has increased the flow of the trail. Plenty of jumps and drops to challenge your ability. Creekside MTB Trail 4.67 out of 5 based on 4 ratings. 4 user reviews.